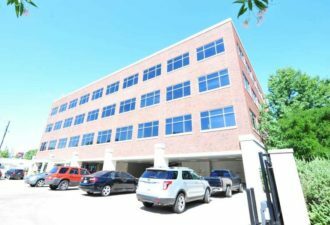 This 4-story office building is located immediately adjacent to US 75 between Park Cities and Uptown Dallas. 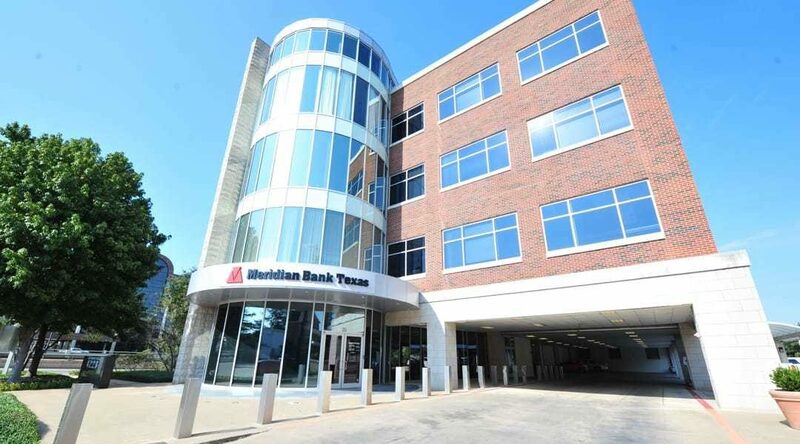 Originally built in 2001, the investment was acquired from a family office significantly below replacement cost through an off-market transaction with one of our redevelopment partners. Beginning with 55% occupancy at the time of investment, our partner executed a renovation and leasing strategy which stabilized occupancy in less than twelve months. 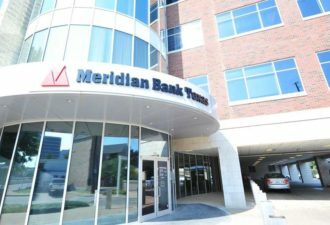 The firm received multiple unsolicited offers and fully realized the investment in less than two years.